Kalank Public Public Review: Varun- Alia Multi-Starrer Receive Mixed Reactions! New Delhi : (17/04/2019) Kalank is screening all over India today which borrows some ideas from Trishul as well as Deepa Mehta’s Partition themed Earth (1998). It also attempts to replicate the epic kitsch aesthetic popularised by Sanjay Leela Bhansali. The film has been written and directed by Abhishek Varman (2 States, 2014) and is based on a story by Shibani Bathija. Kalank is set in the fictitional Lahore neighbourhood of Husnabad neighbourhood in the mid-1940s. In the city’s Hira Mandi red-light district, blacksmith Zafar (Varun Dhawan) forges swords and fashions his anger at being rejected by his mother, the courtesan Bahar Begum (Madhuri Dixit), and his father, the landlord Balraj (Sanjay Dutt), into a weapon of destruction. 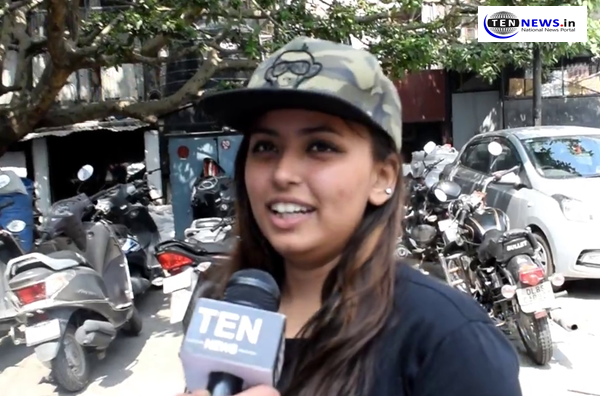 Delhiites who witnessed the first day first show of Kalank shared their opinions regarding the film with Ten News. Most of the people were sad with their decision to watch Kalank. Although Varun and Alia’s fans were all happy to see them together again. BJP slams Rajasthan CM Ashok Gehlot Over casteist remark against president!